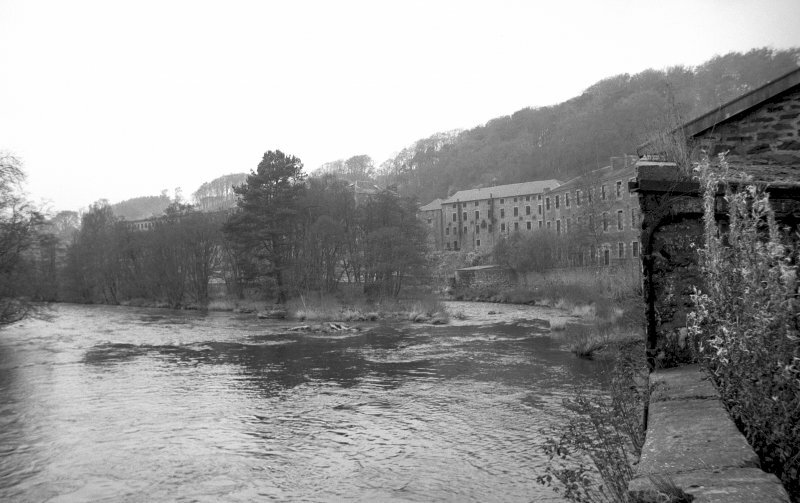 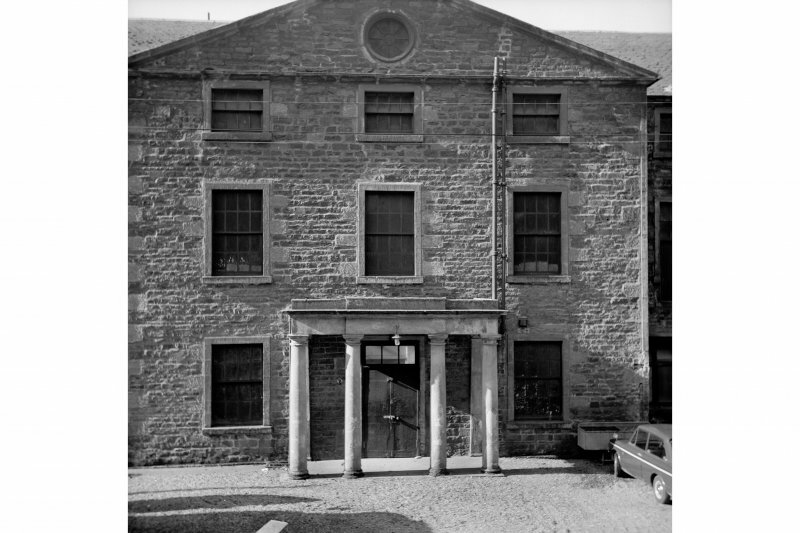 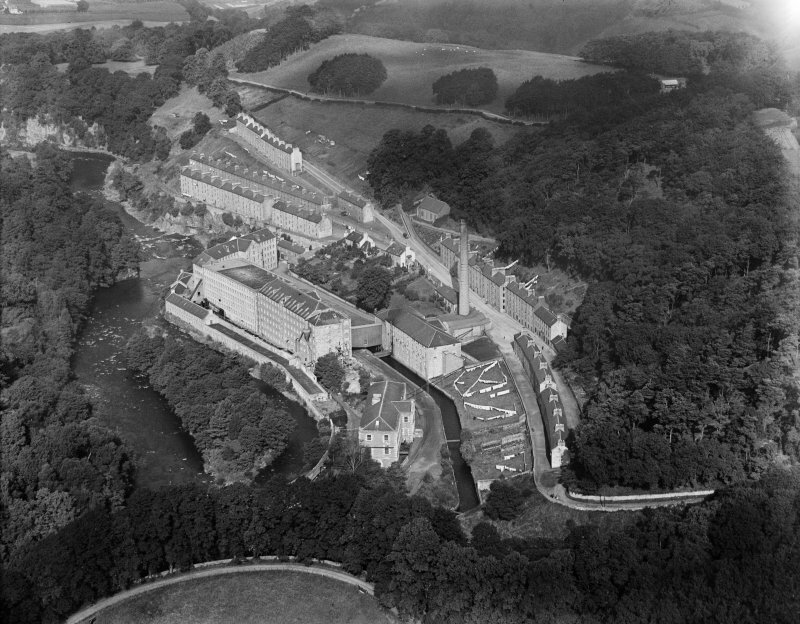 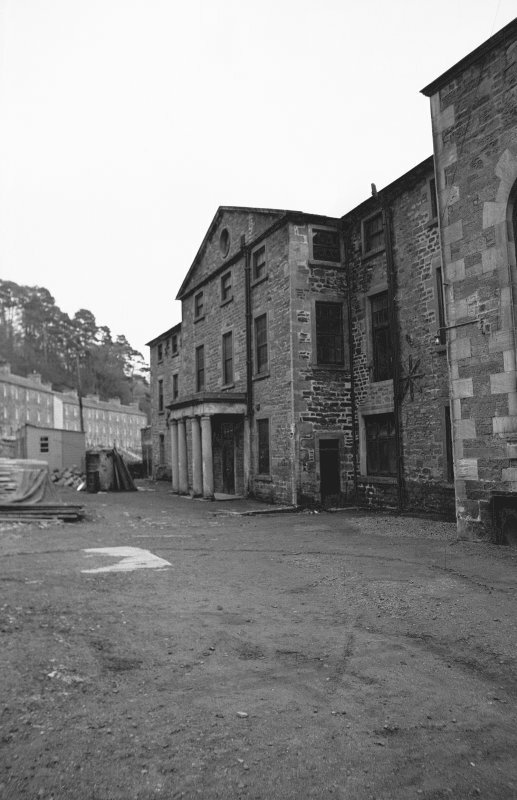 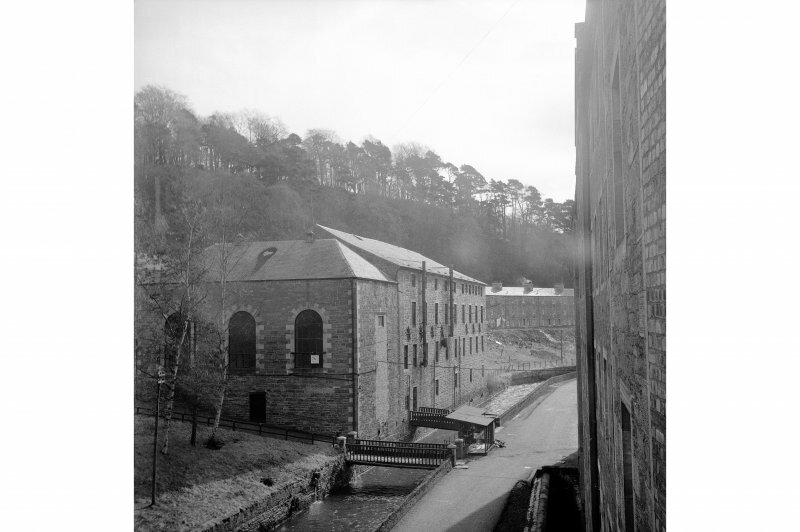 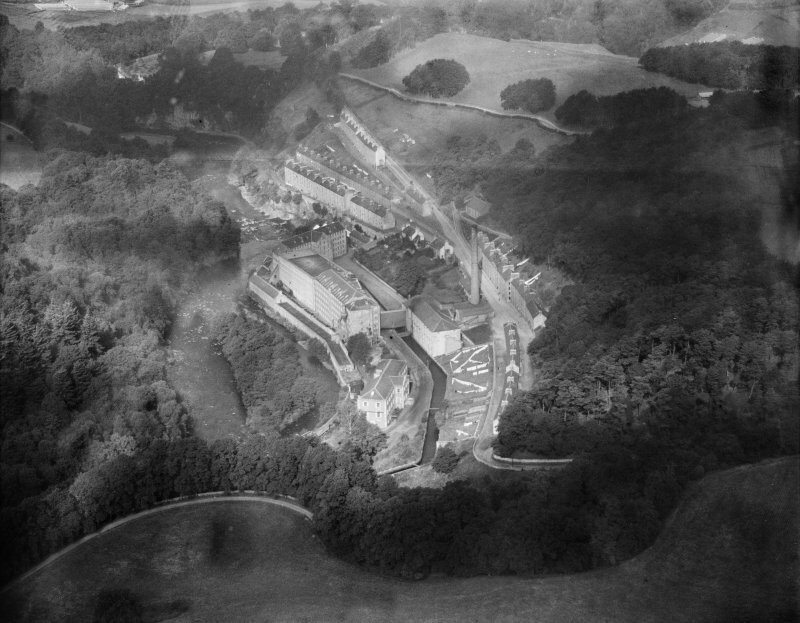 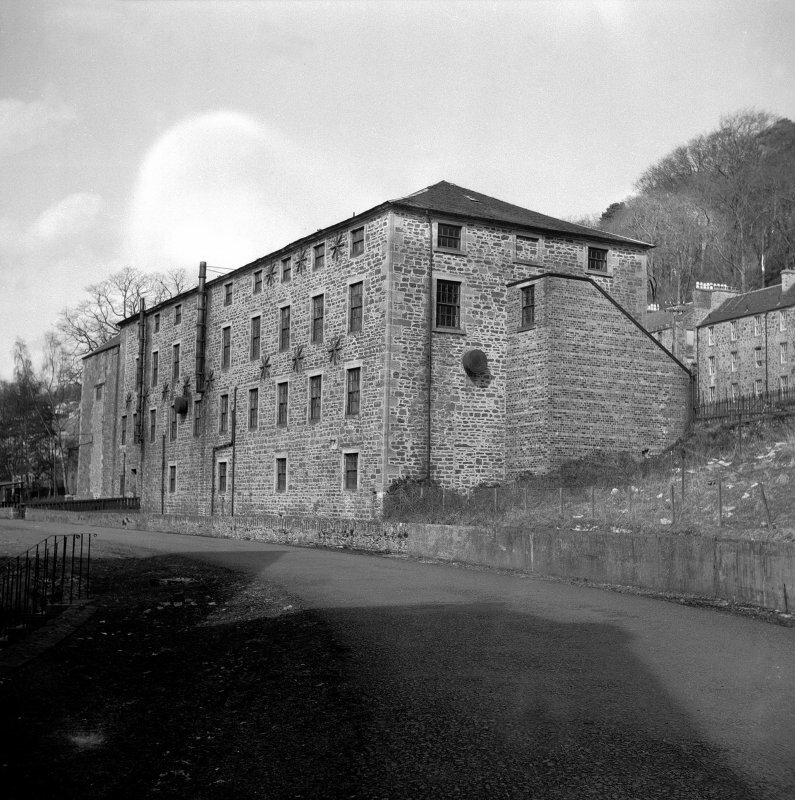 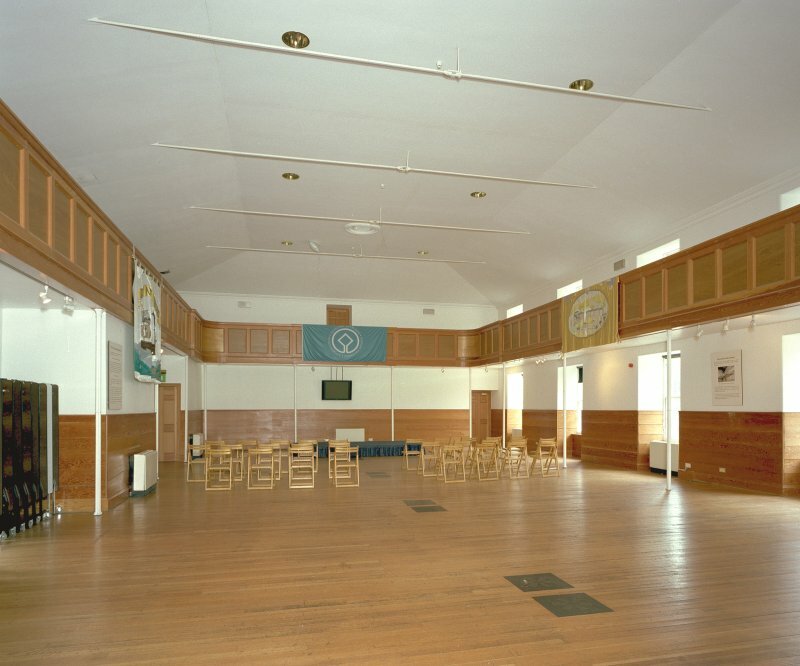 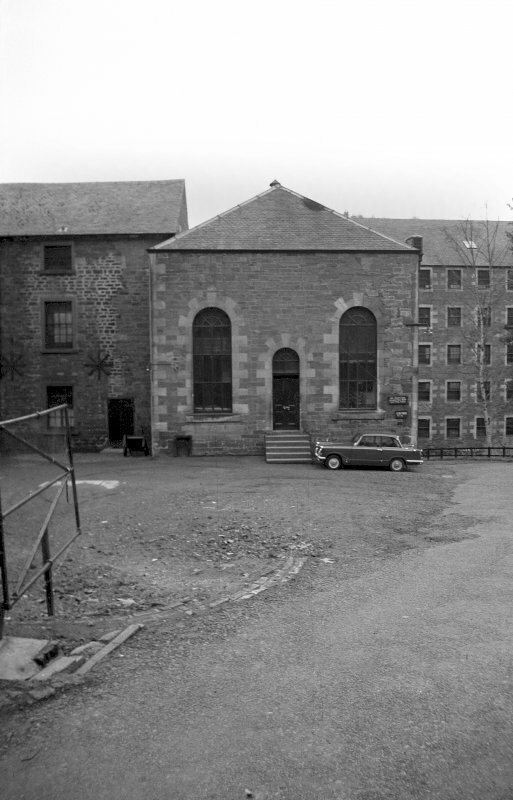 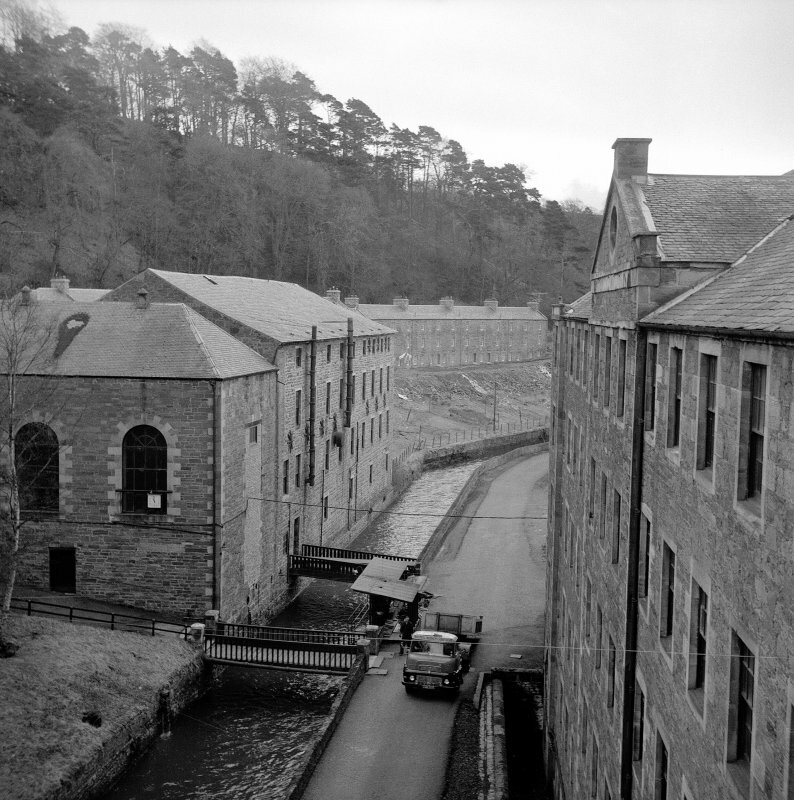 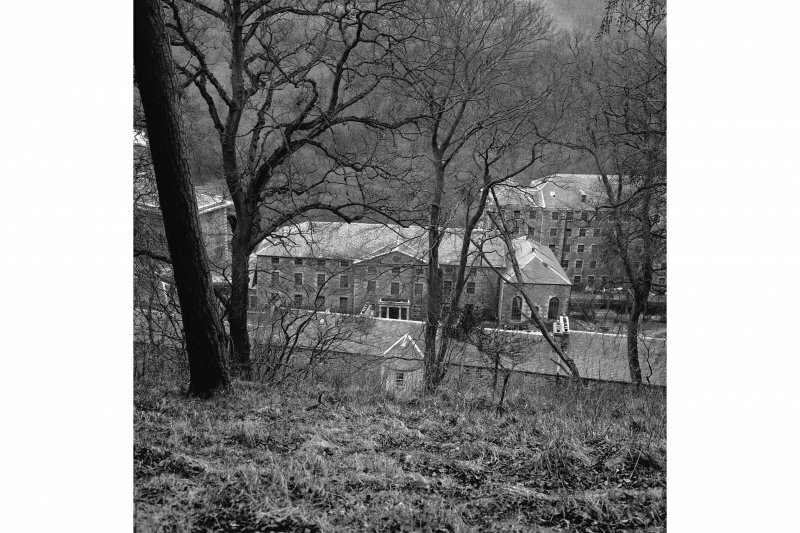 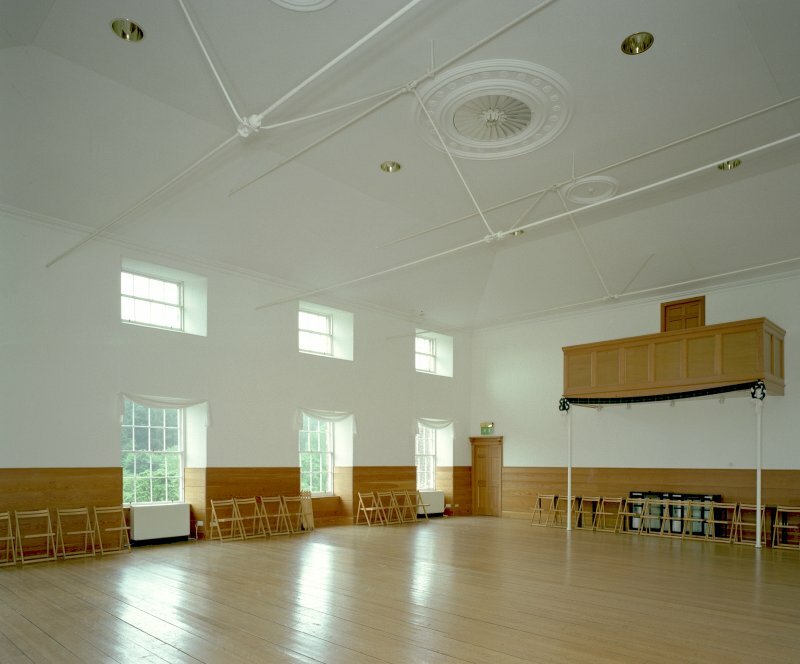 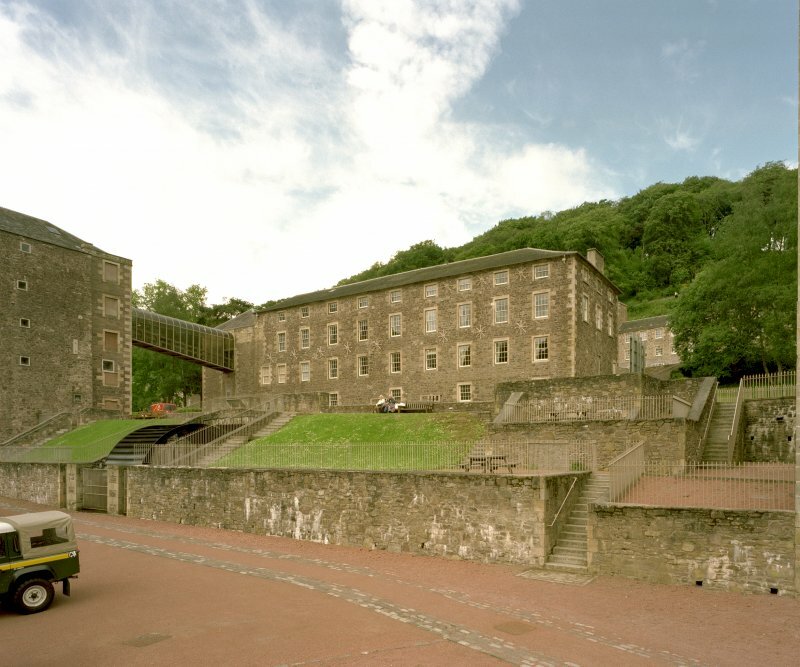 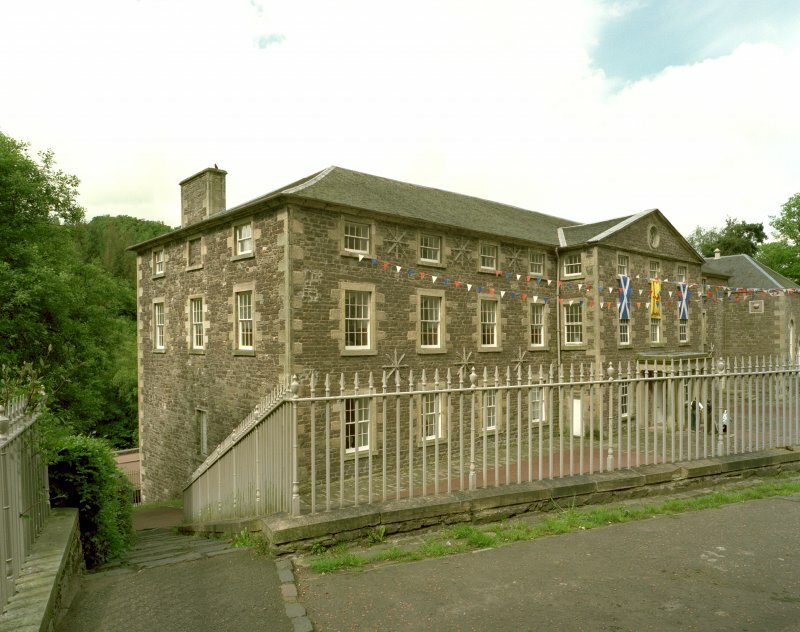 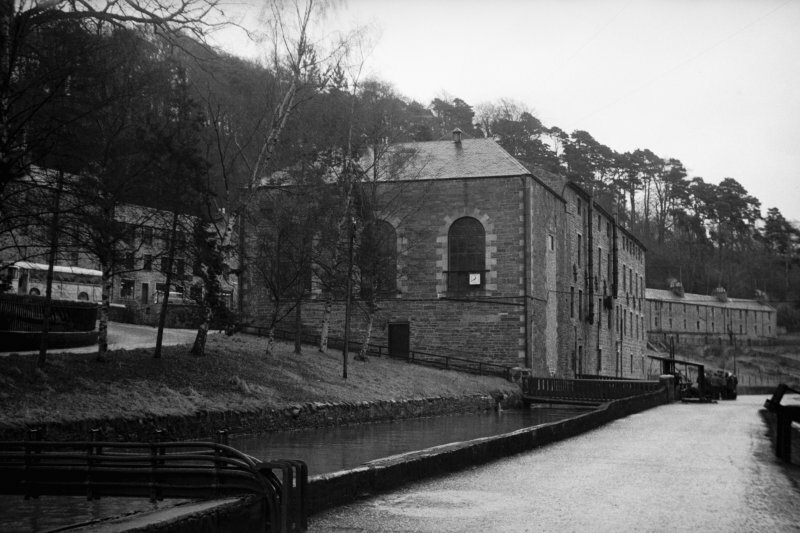 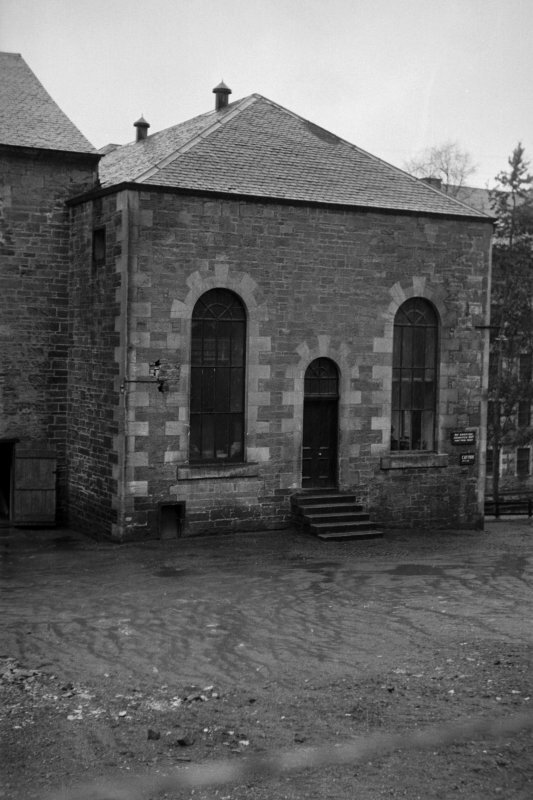 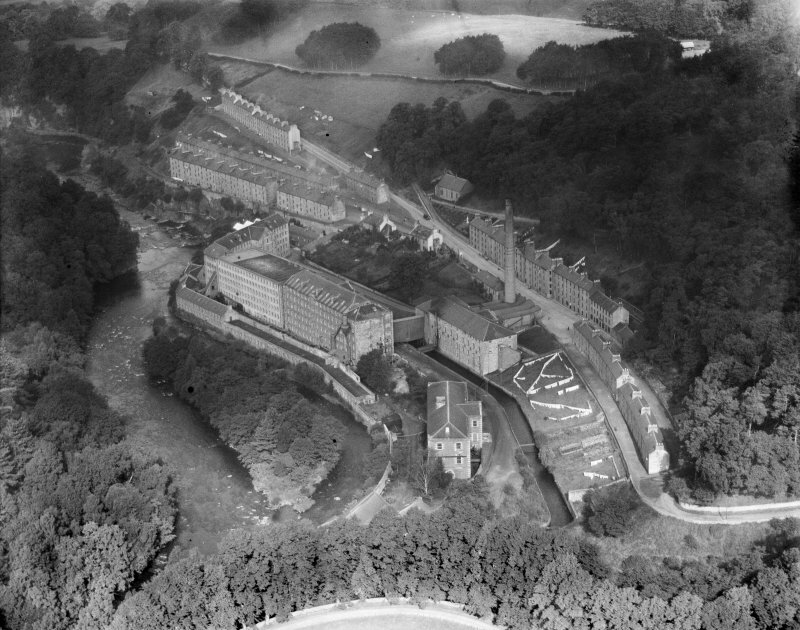 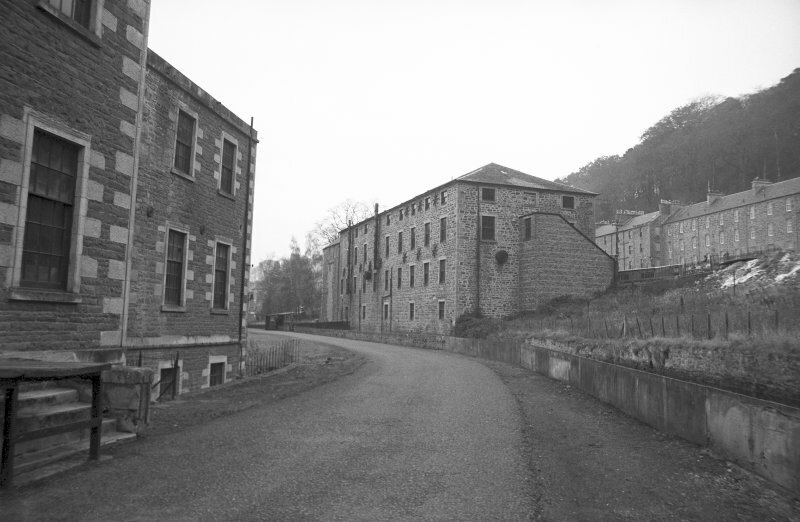 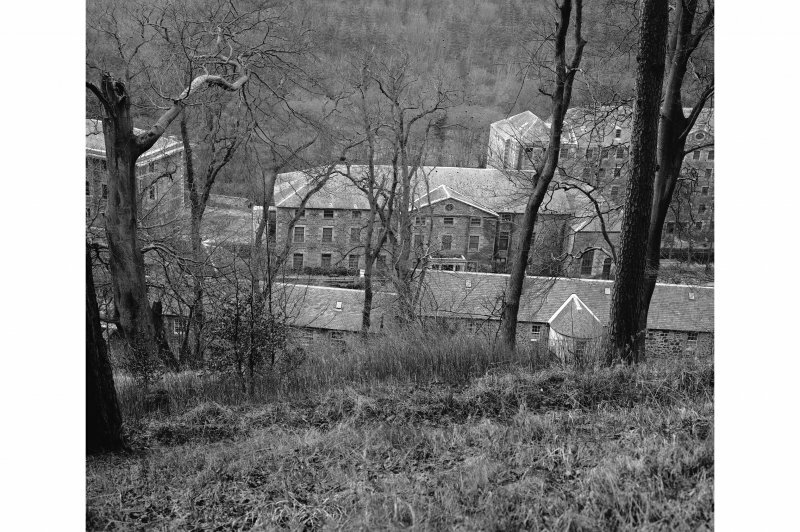 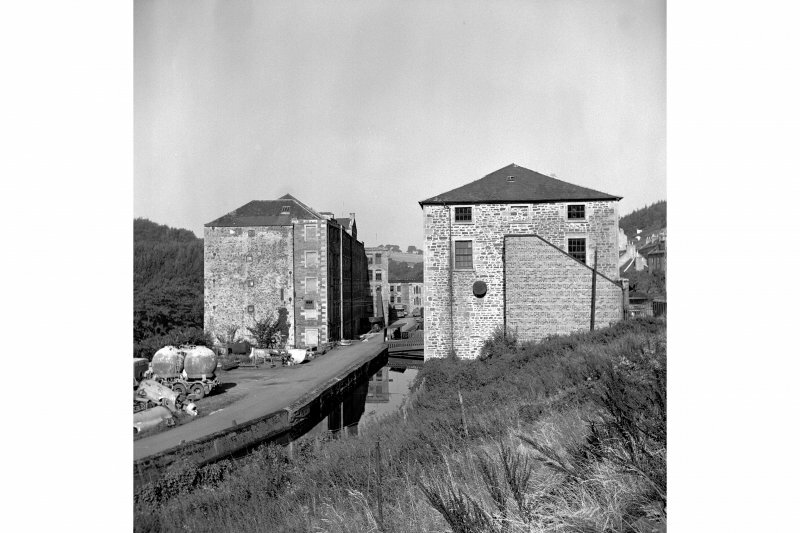 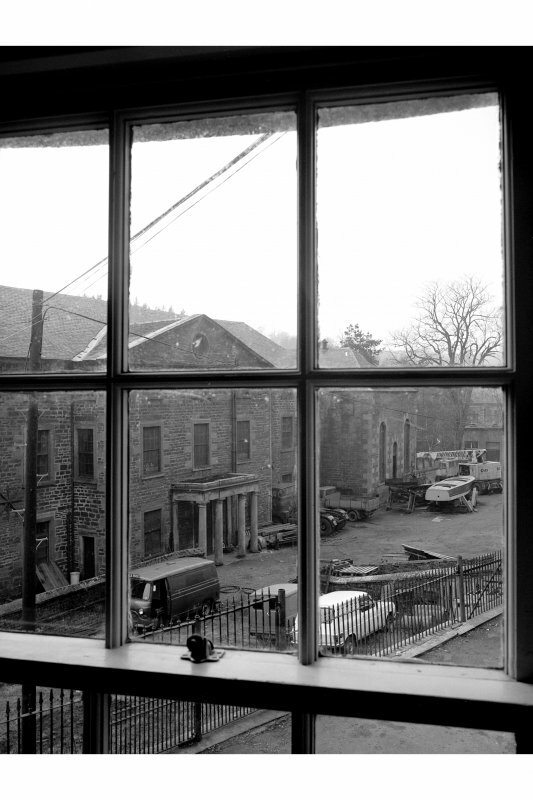 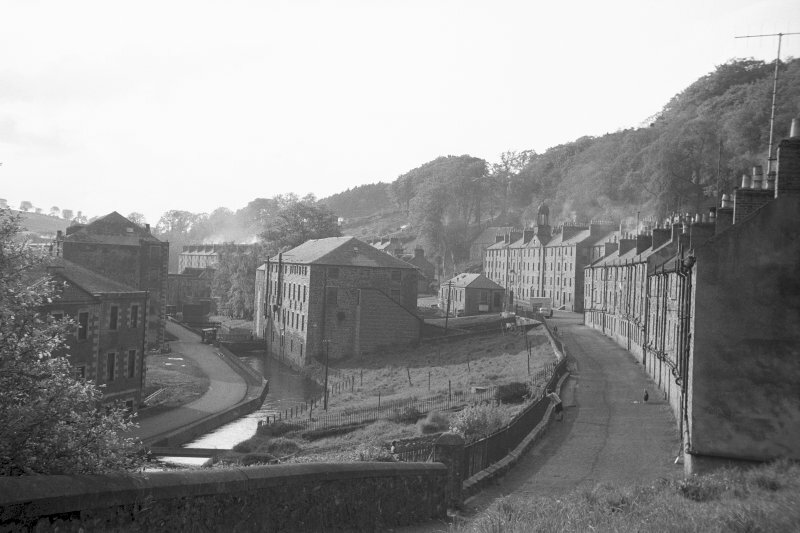 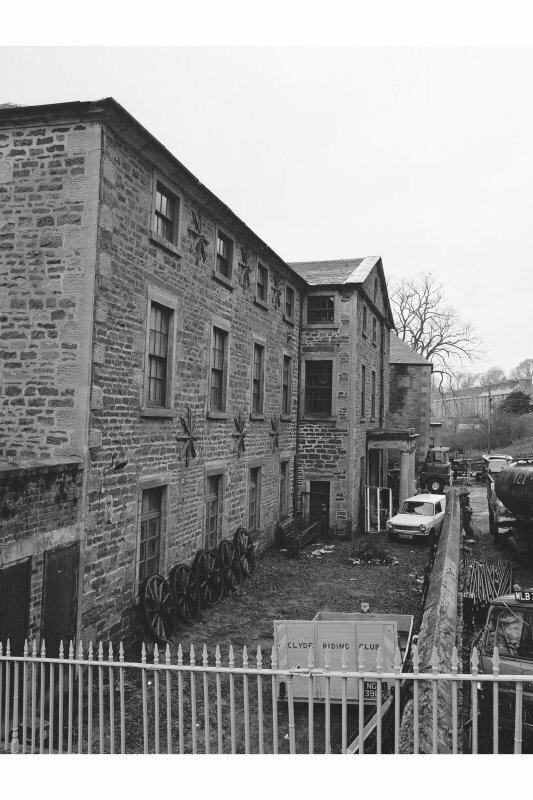 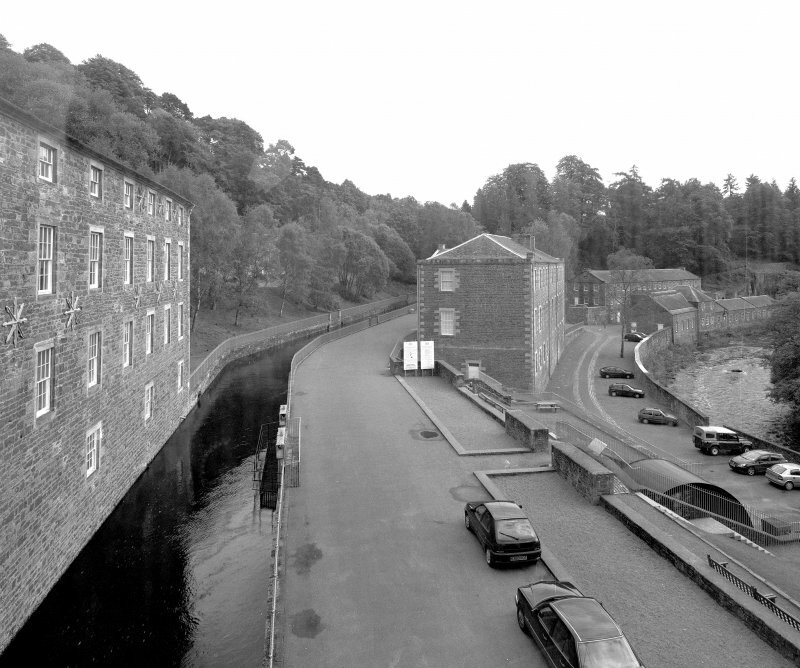 New Lanark, The Institute. 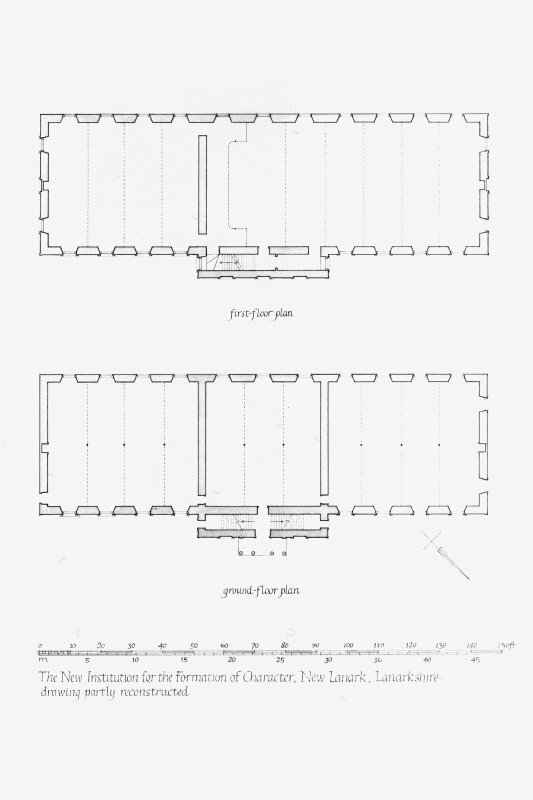 Ground Floor and First Floor Plan. 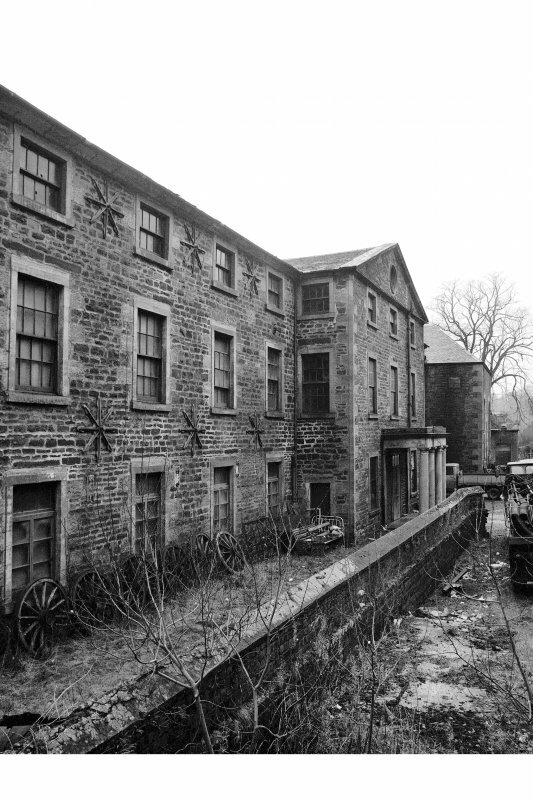 North East Elevation (partly reconstructed). 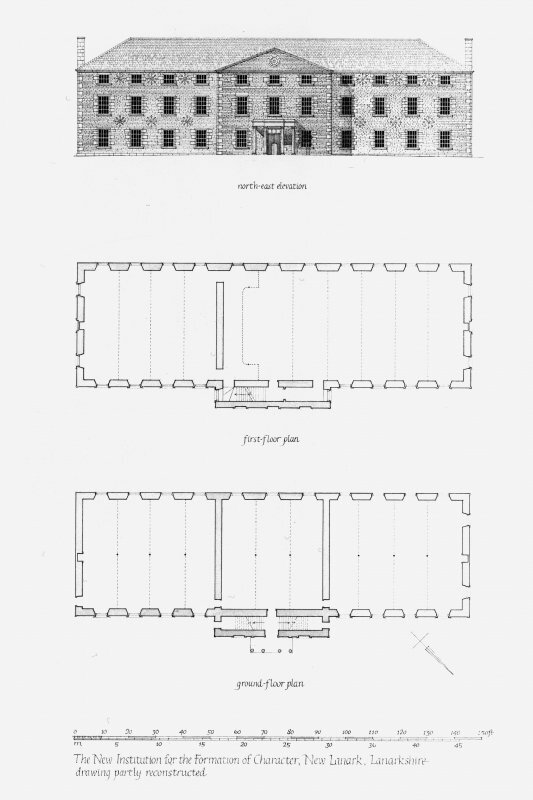 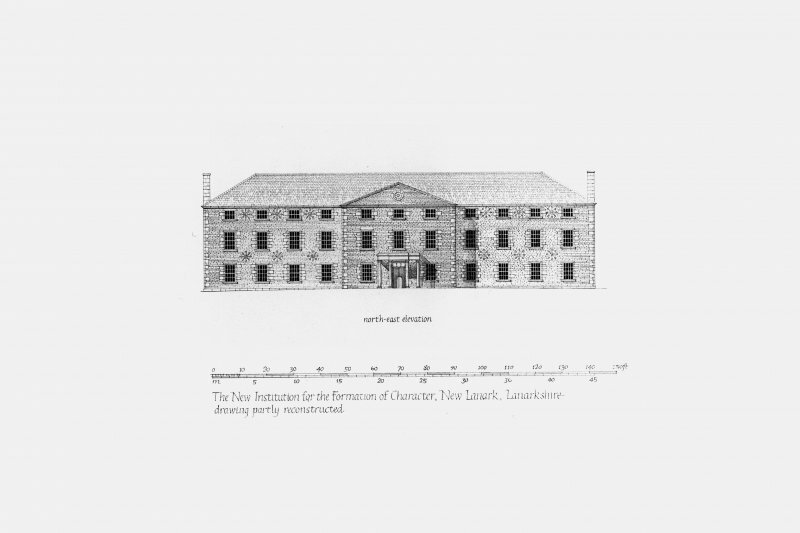 Titled: 'north-east elevation' 'first-floor plan' 'ground-floor plan' 'The New Institution for the Formation of Character, New Lanark, Lanarkshire drawing partly reconstructed'. 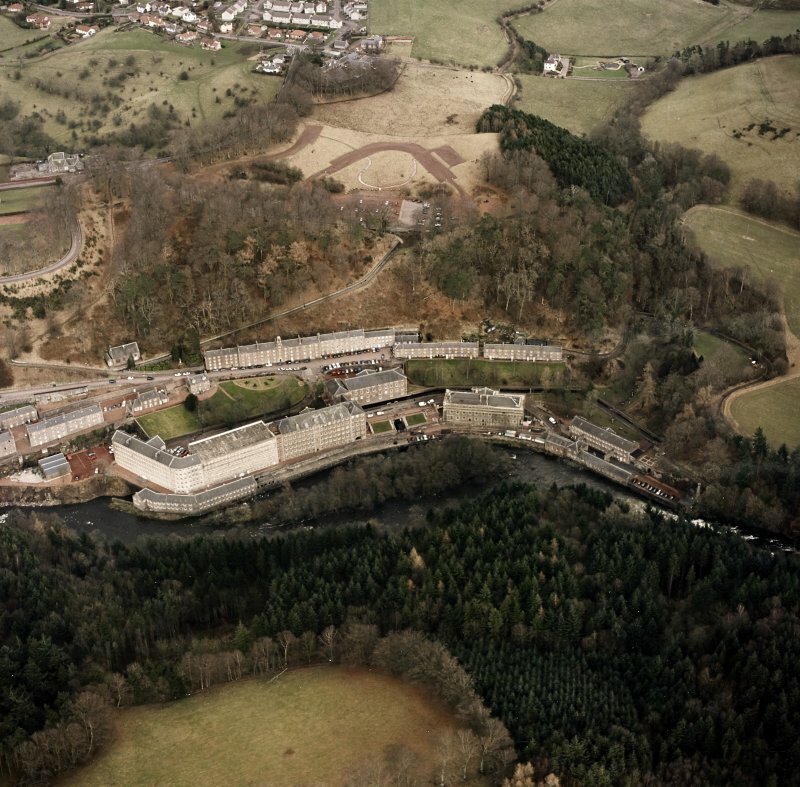 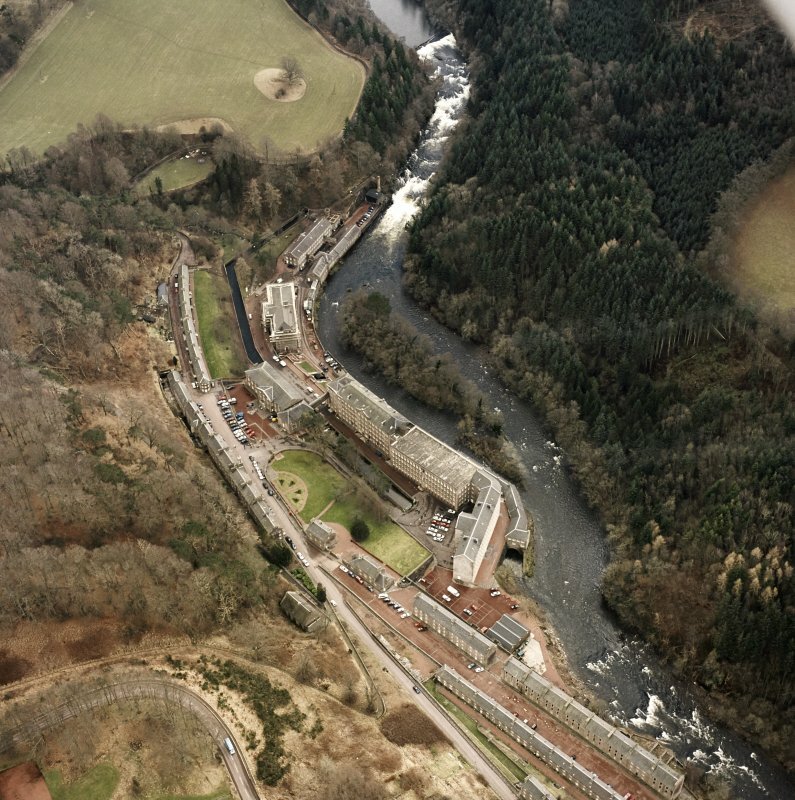 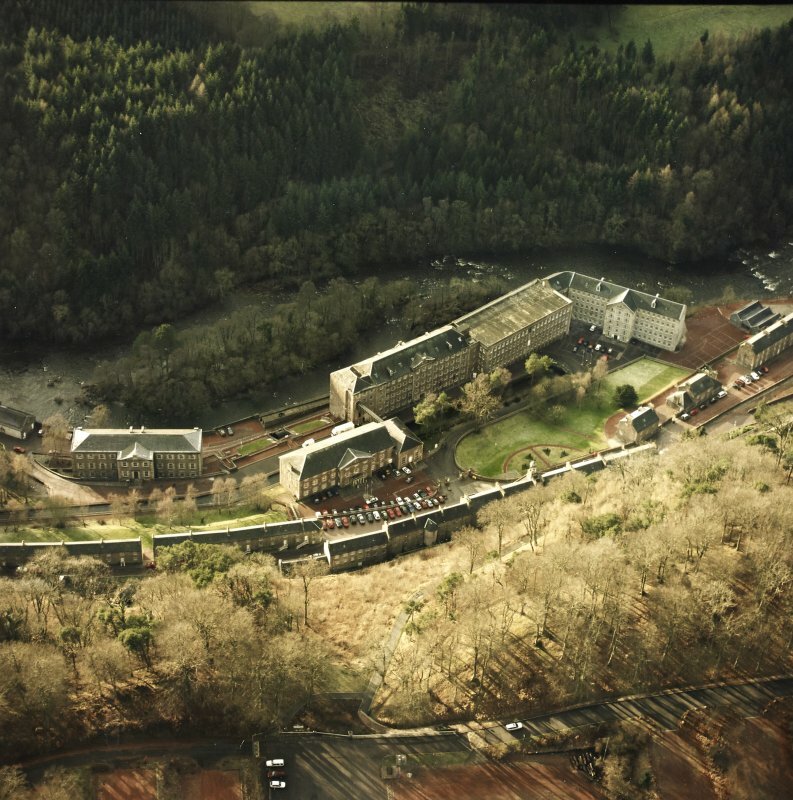 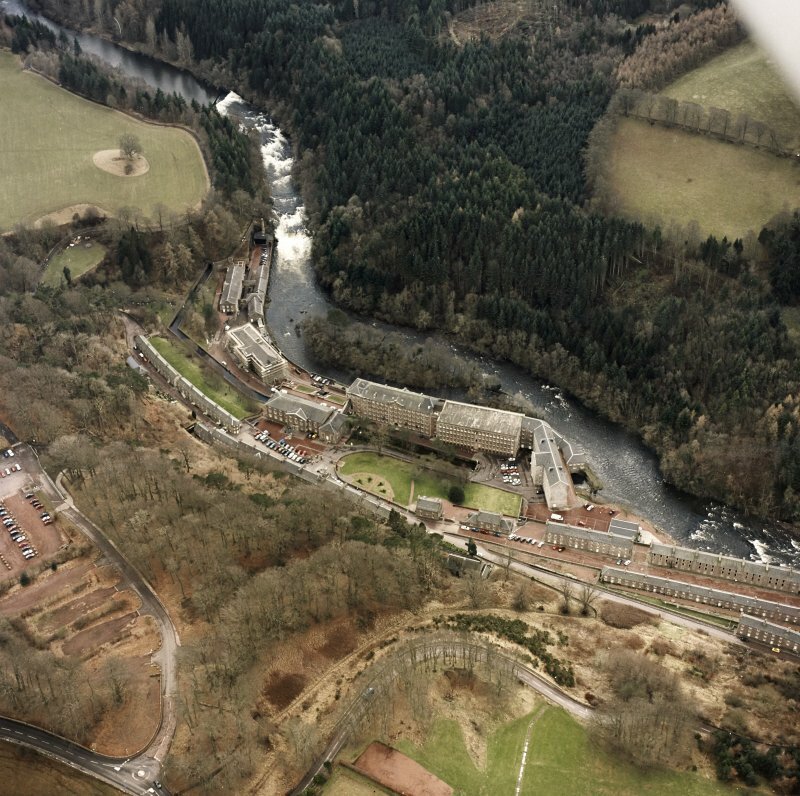 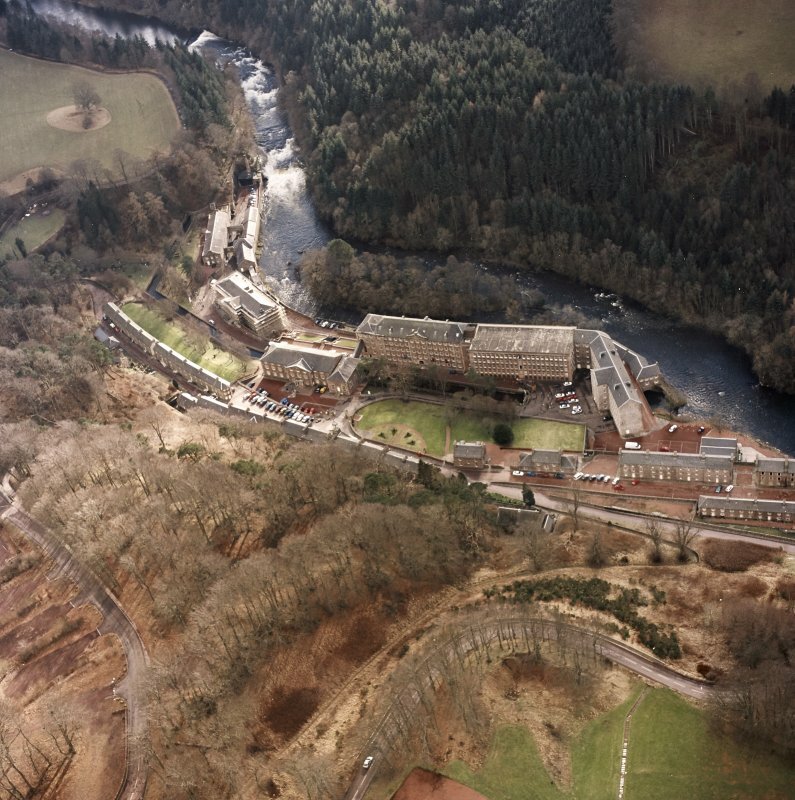 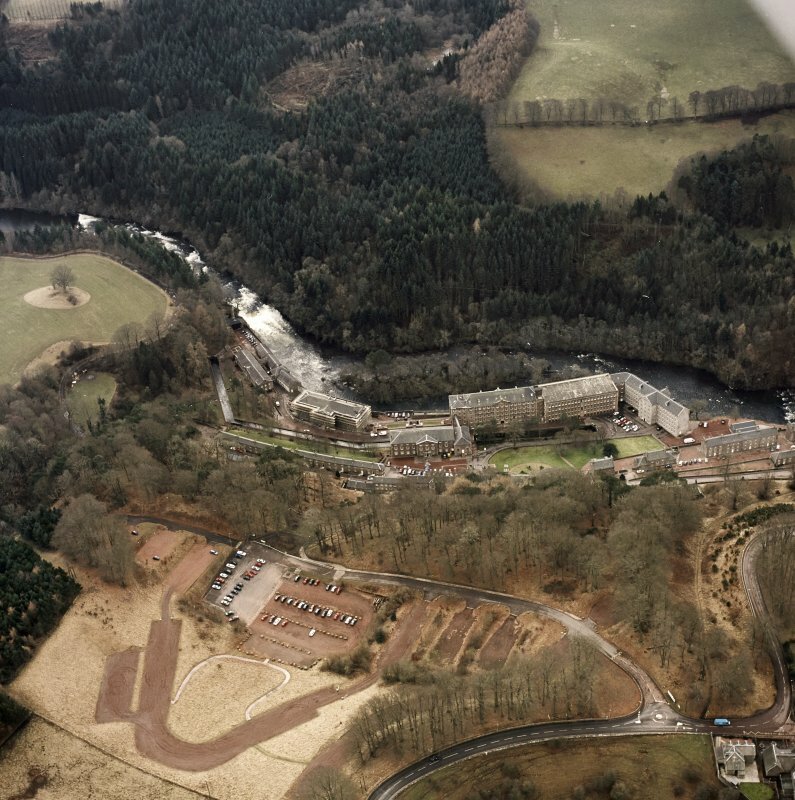 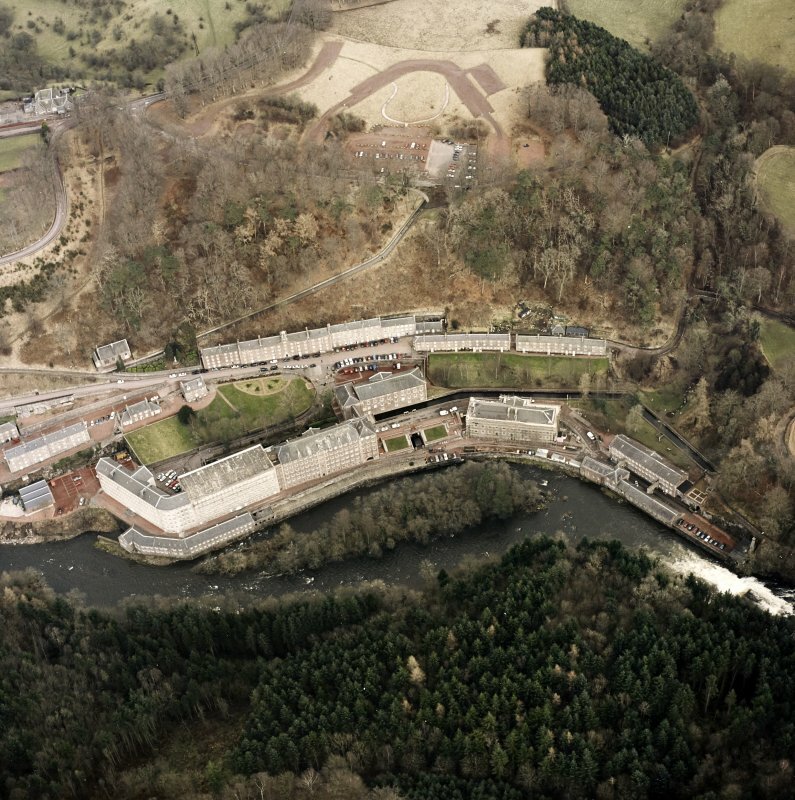 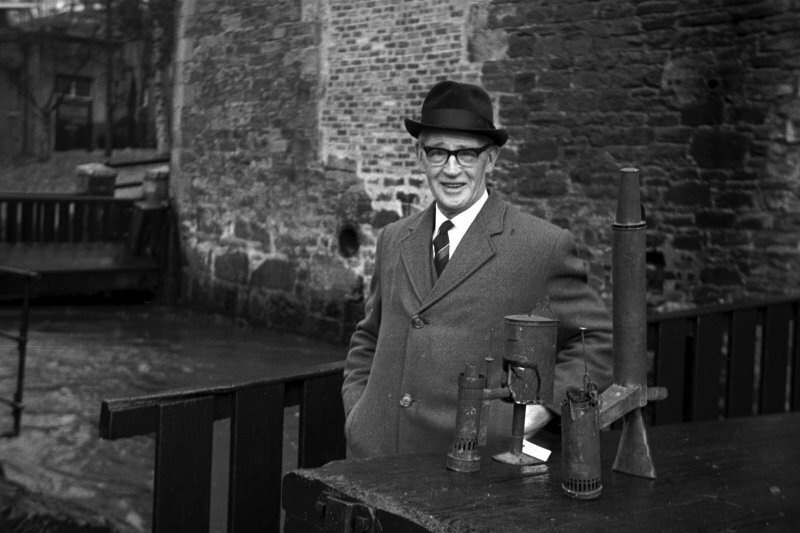 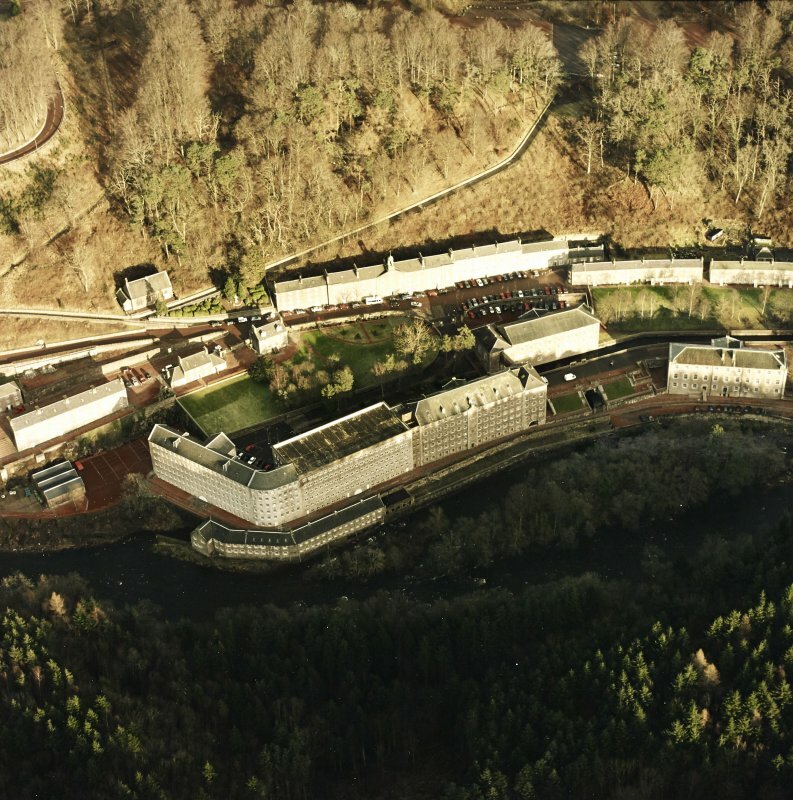 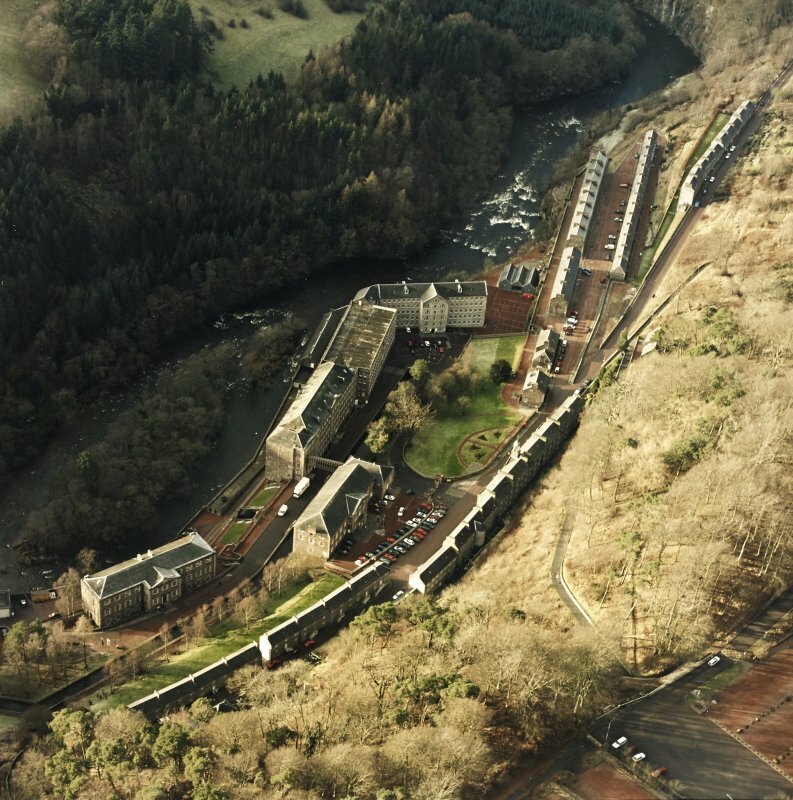 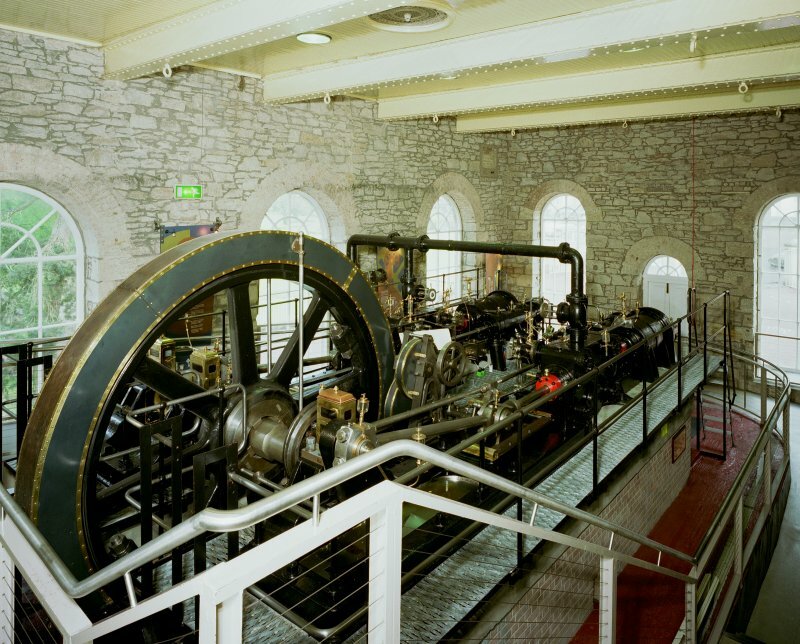 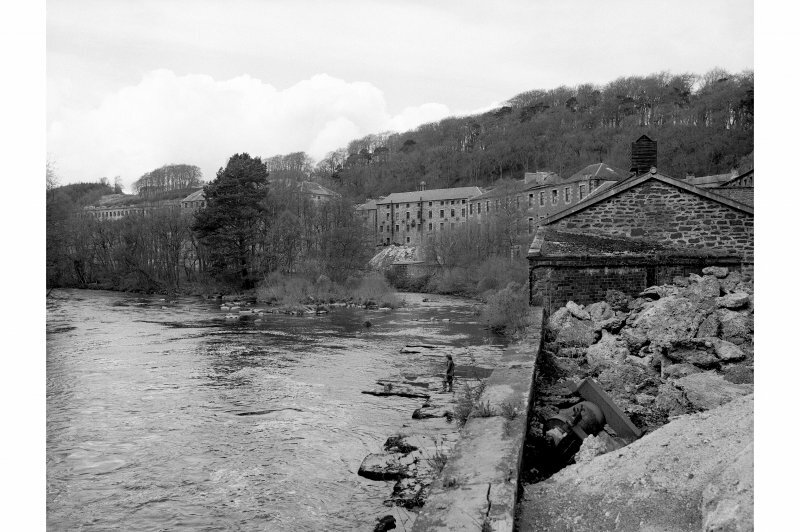 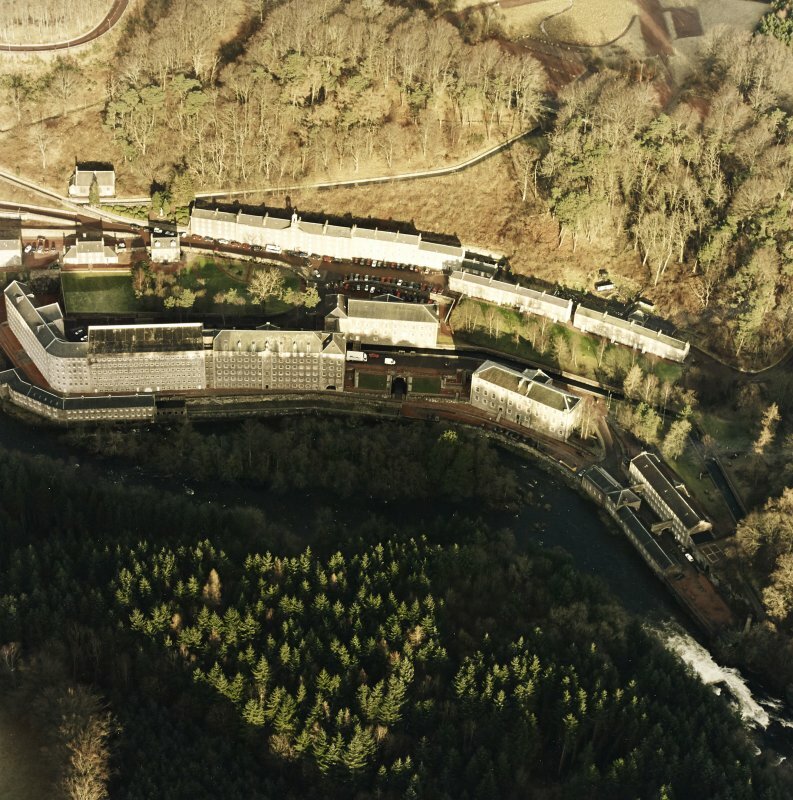 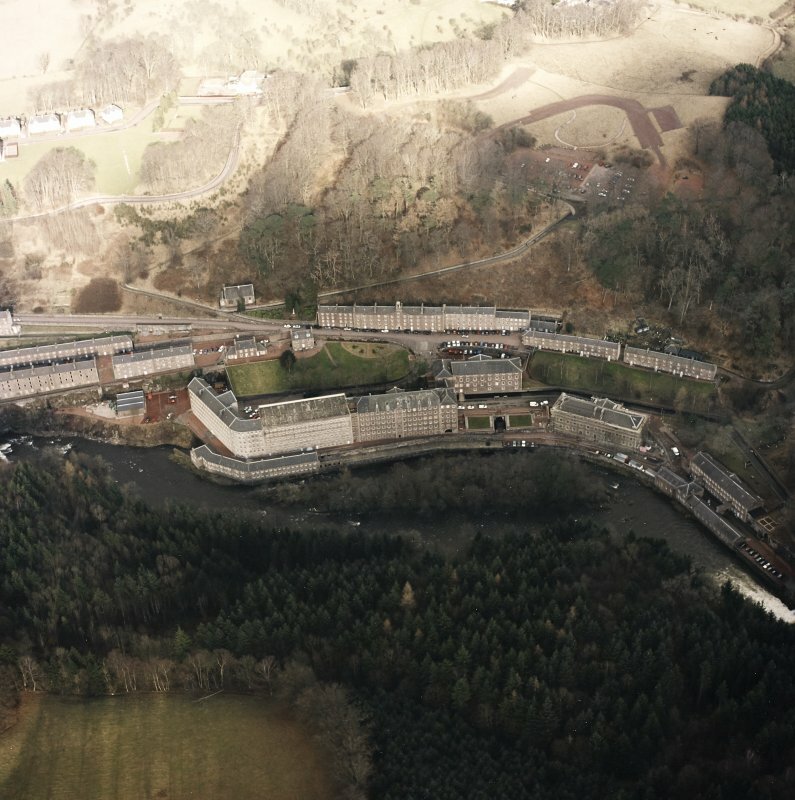 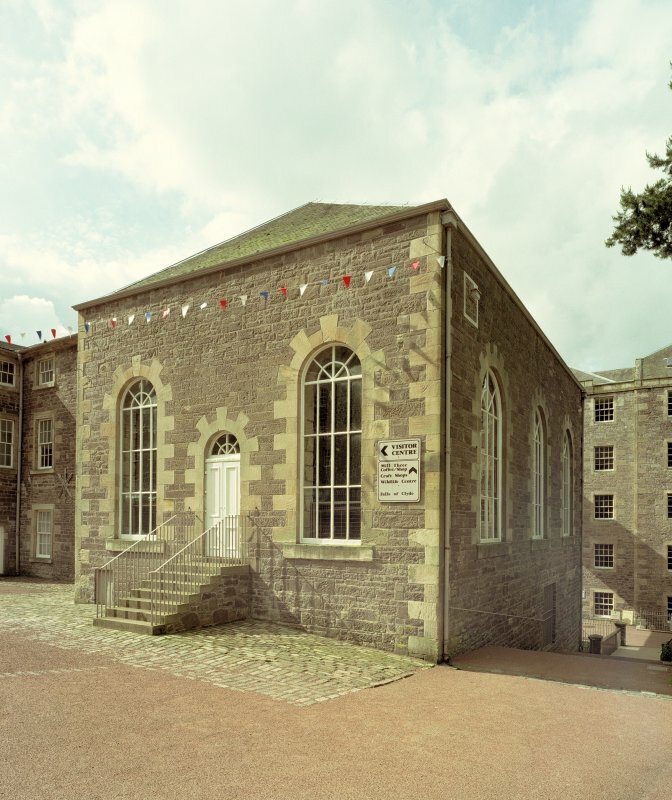 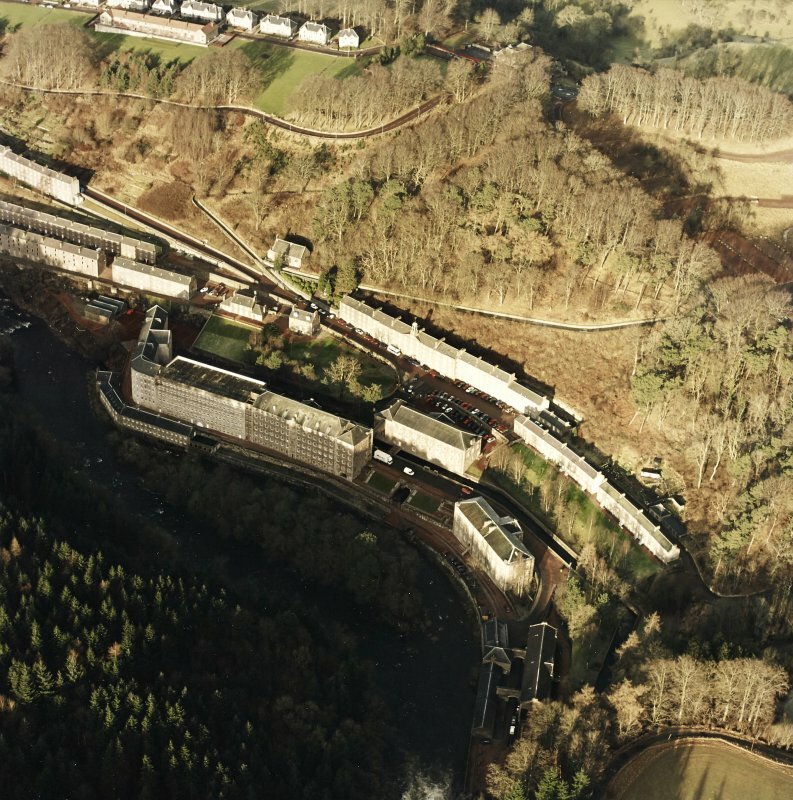 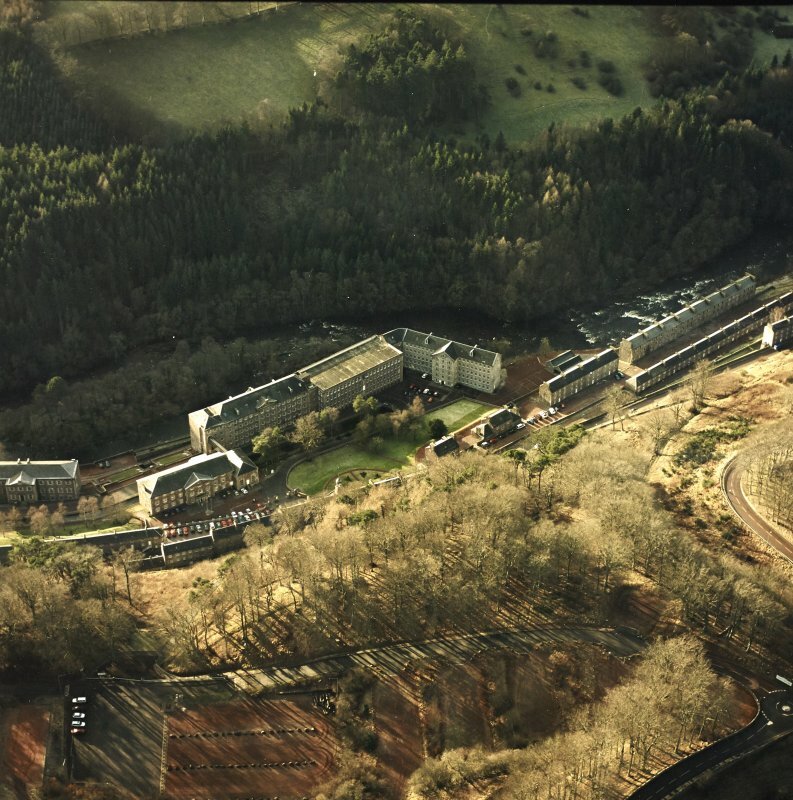 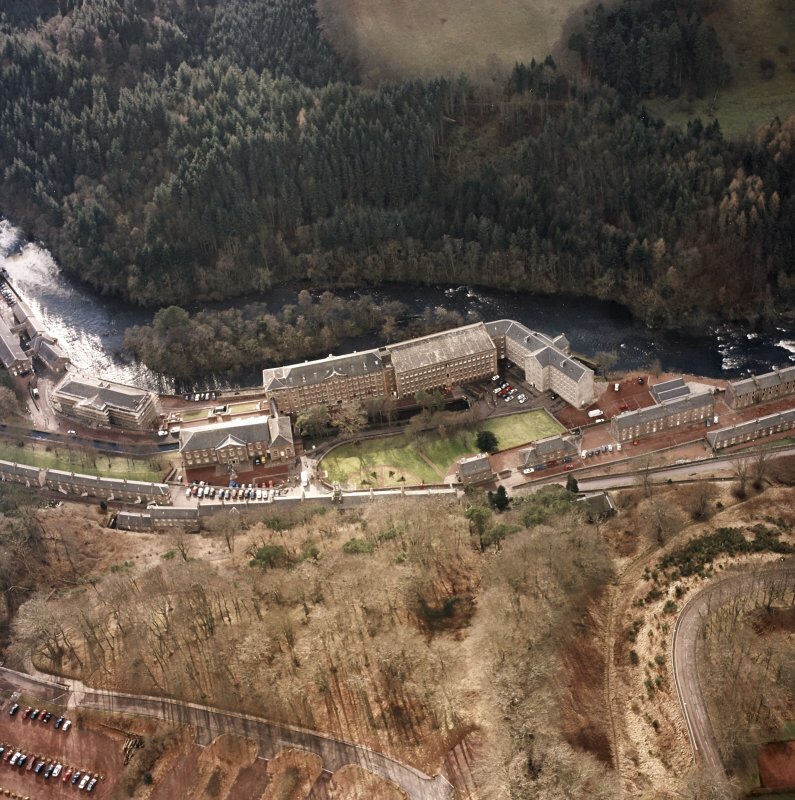 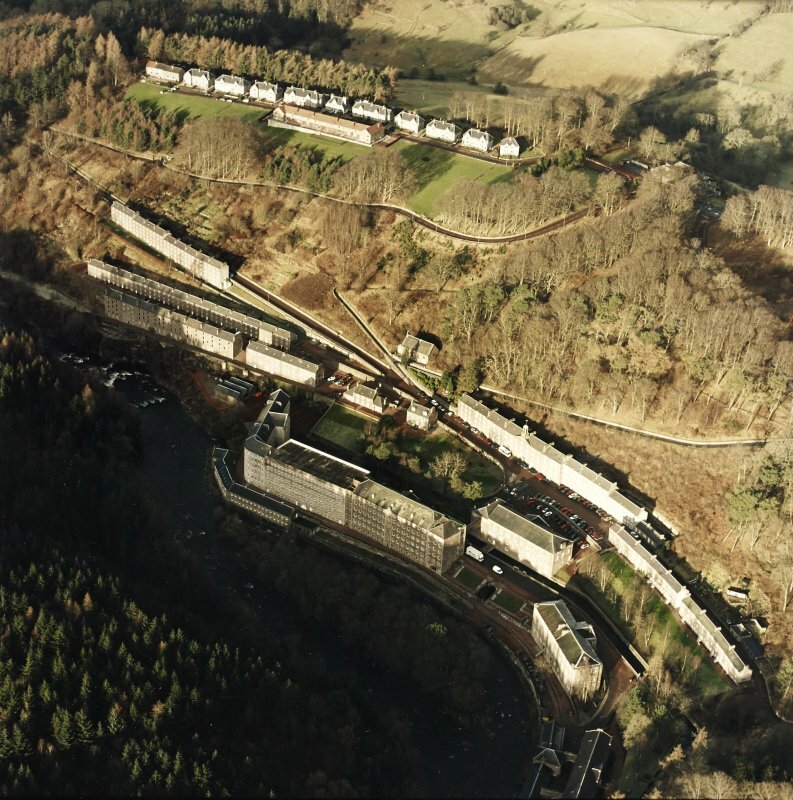 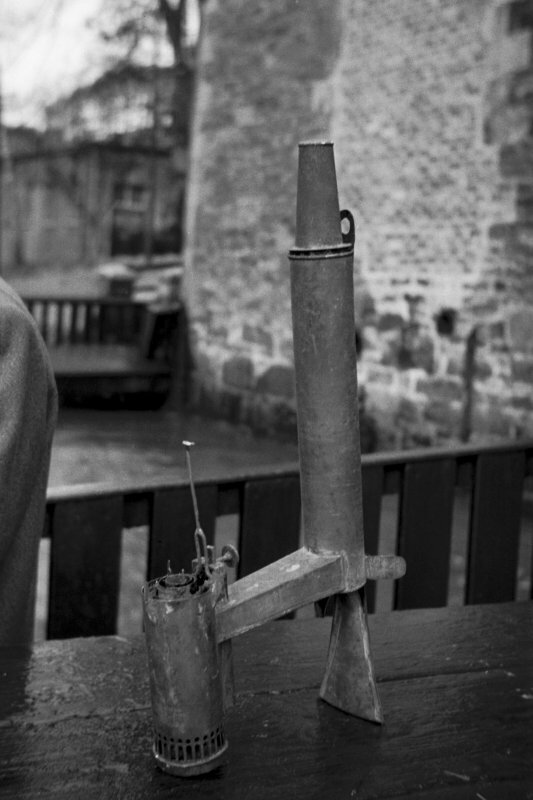 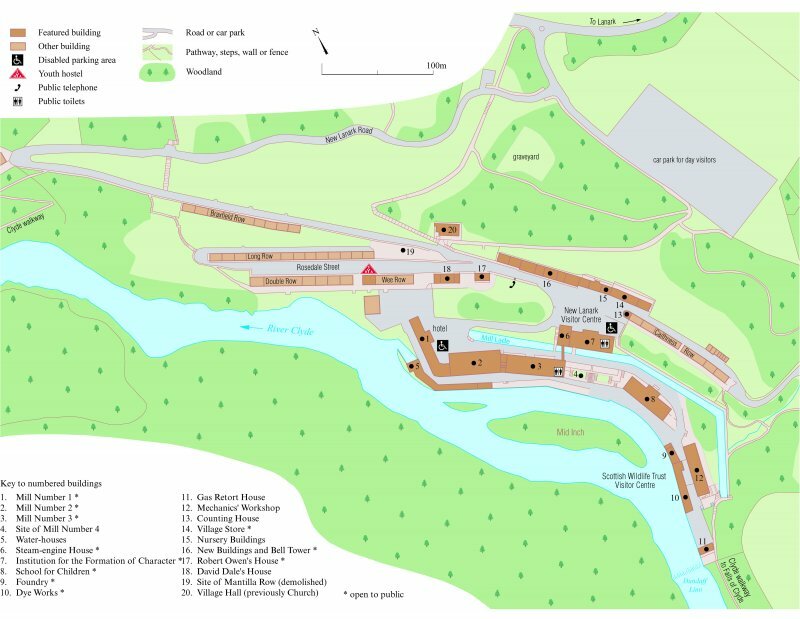 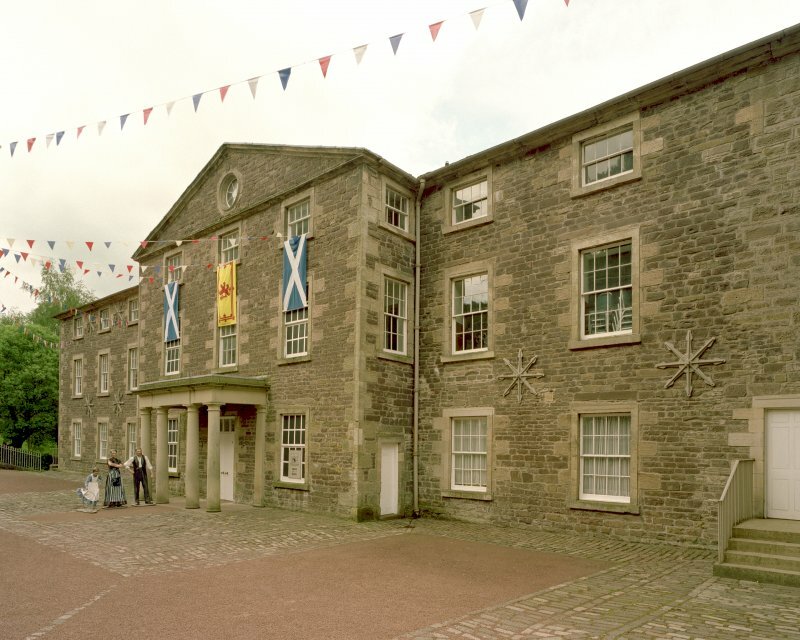 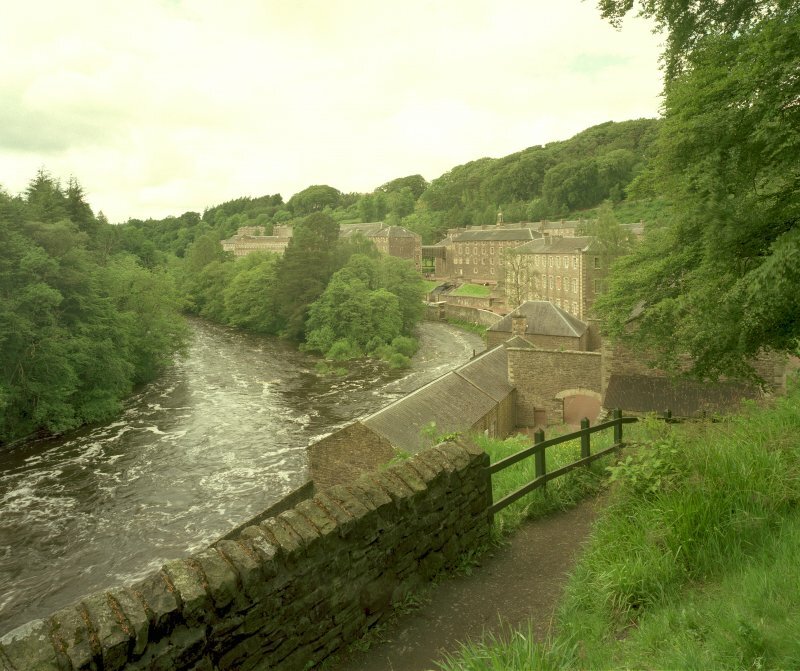 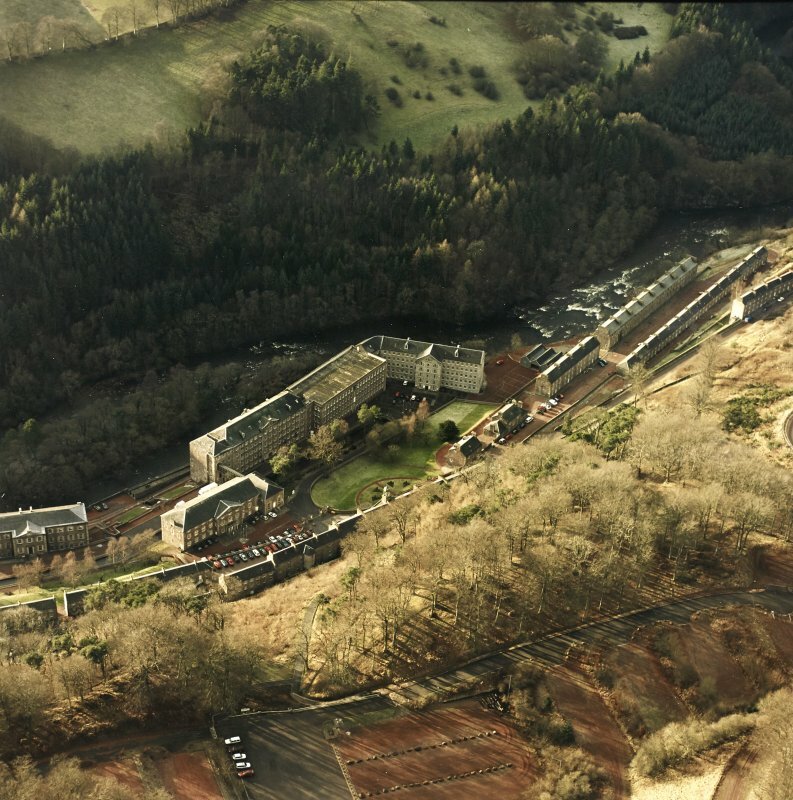 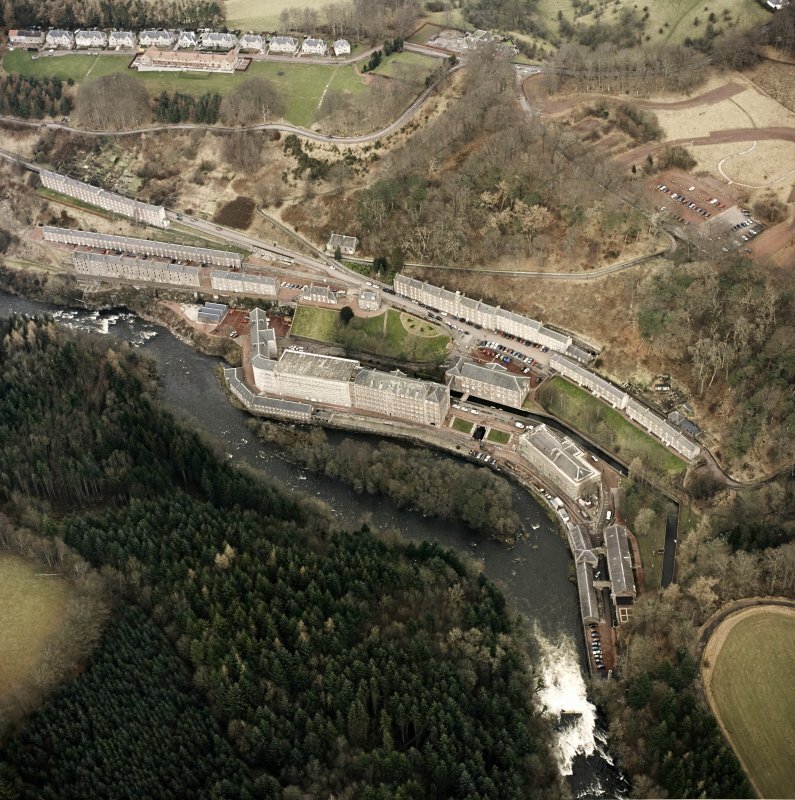 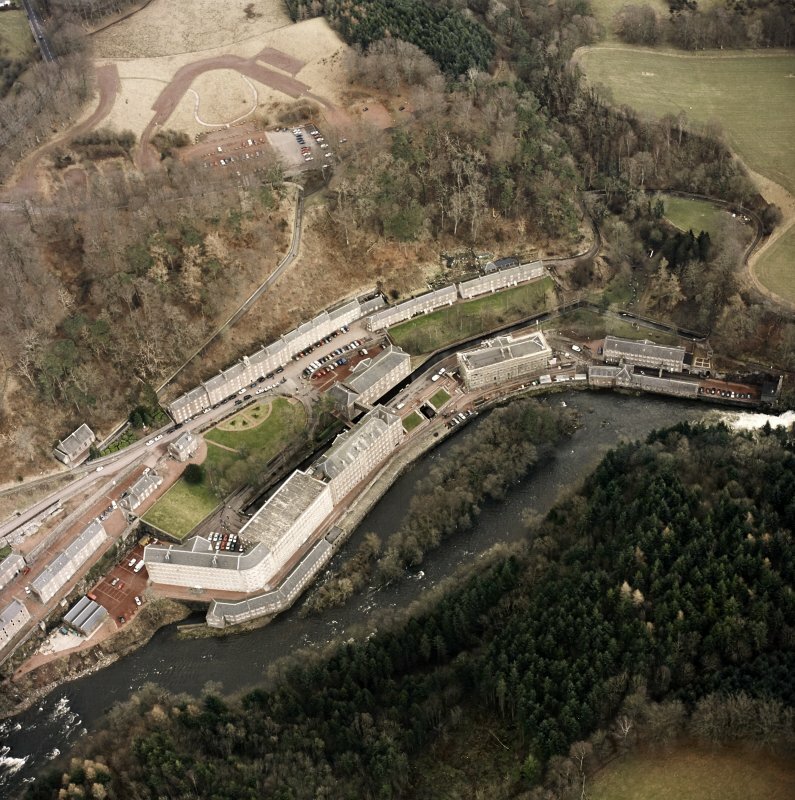 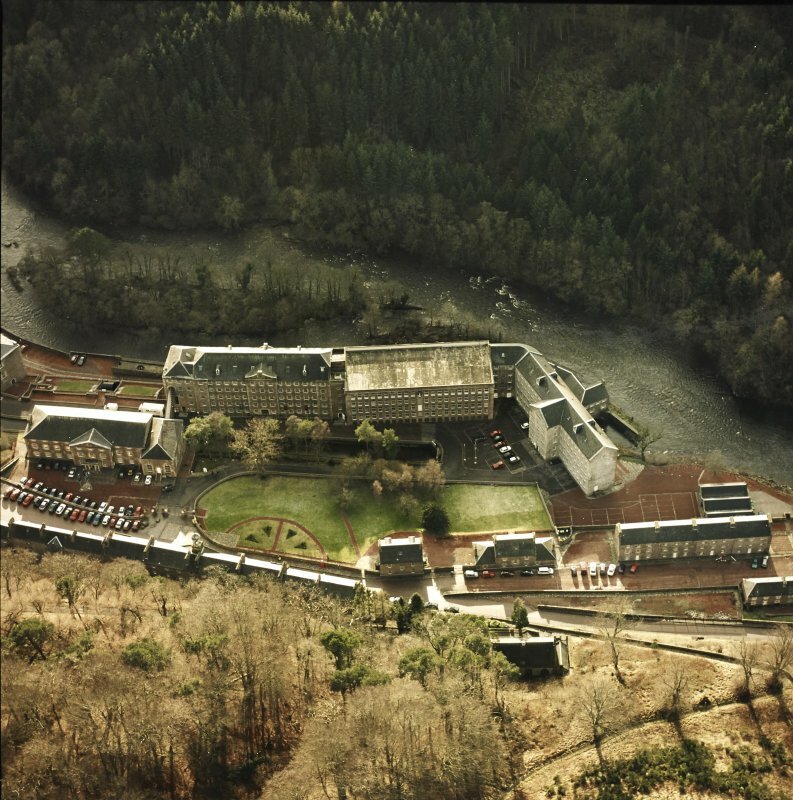 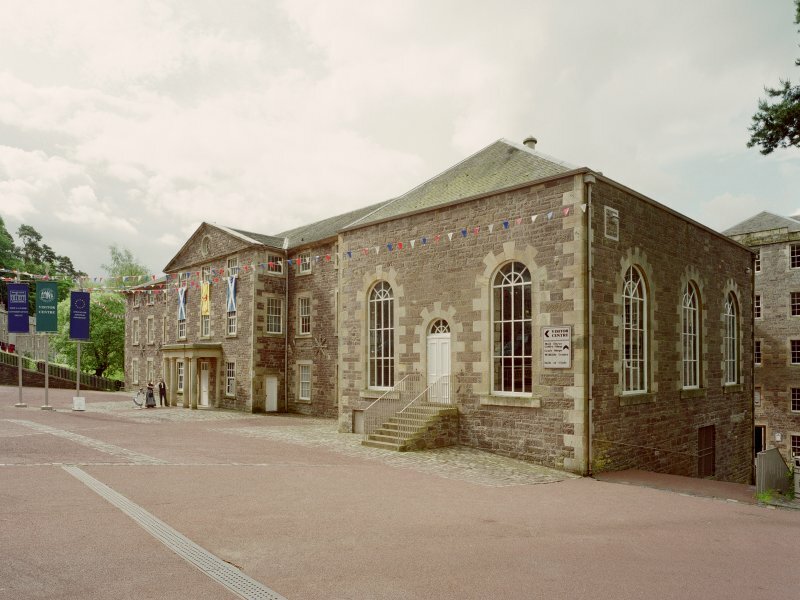 New Lanark, The New Institution. 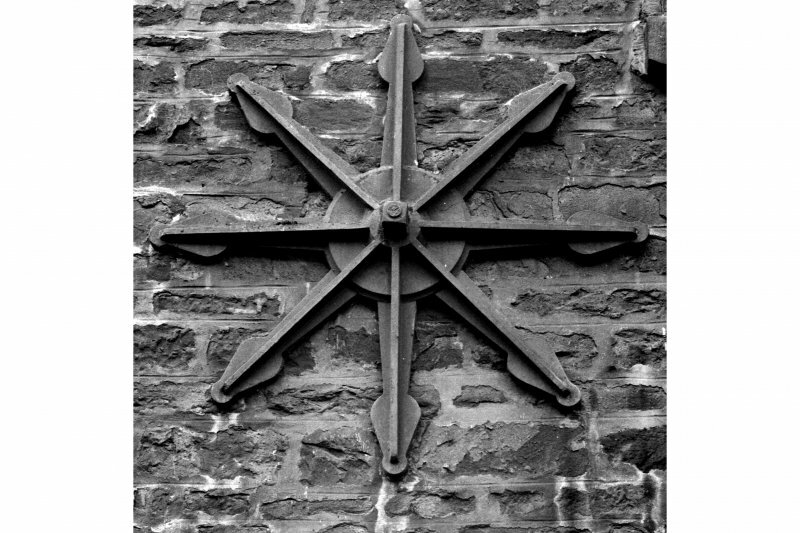 Detail of specimen wall-tie. 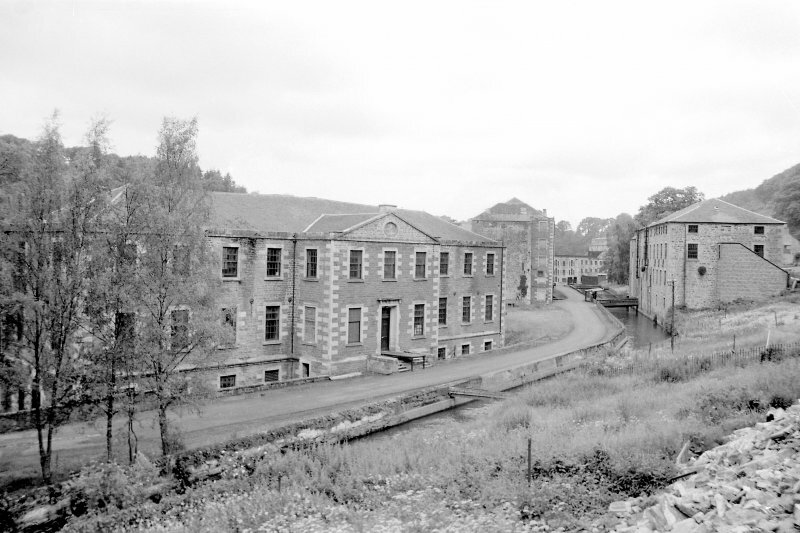 Not to be confused with The School (NS 88104 42432), for which see NS84SE 58.05.